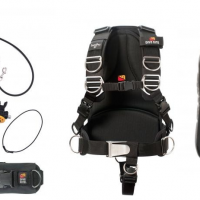 Dan’s offers a great selection of Regulator/BCD Packages from all the best brands. 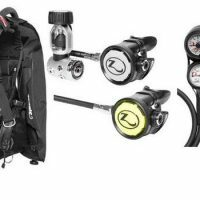 This is where we have a great opportunity to pass along some incredible savings on regulator and bcd scuba diving equipment packages as we get ideas to pass along great savings to our customers, offer end of line clearouts, promotions and more at the guaranteed lowest prices in North America. 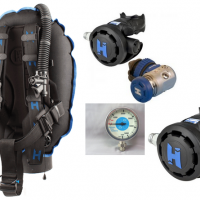 We are willing to make a package out of any bcd/regulator combination, so if you don’t see one that’s quite for you don’t hesitate to ask us and we’ll give you the best price we can. We now offer In Store Financing for your new Dive Package. Call or email the store for a no obligation quote. In store financing is now available as well. 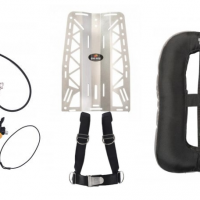 We know dive equipment is a big investment so we’ve made a way to bring the best gear to anyone with low interest and low monthly payments with as much or as little money down and flexible terms from 1-5 years.